Our software is tailored to mirror your business process so all tools are readily available. Why Choose a Customized Solution? Clear Spider is a completely customizable inventory management system. The back-end processes are molded to mirror your business workflow. Eliminating non-value adding functionality allows for intuitive navigation. Staff can more quickly and efficiently find the tools they need to get the job done. Personalize your inventory system not only in the physical design, but in the core functionality as well. Clear Spider is a flexible system that can adapt to your current and future organizational needs to accommodate for growth. Why should your company choose Clear Spider when you can develop software in-house? There are many advantages of choosing our customized solution over building your own. Clear Spider is maintained and updated by our developers. It can be difficult to dedicate resources to updating a system and hardware, upgrading functionality, and putting tough security measures in place. Building and maintaining your own system can be costly and may not deliver the high quality system your organization needs. Unlike Enterprise Resource Planning (ERP) software, Clear Spider has robust functionality that allows you to go past generic inventory issues. 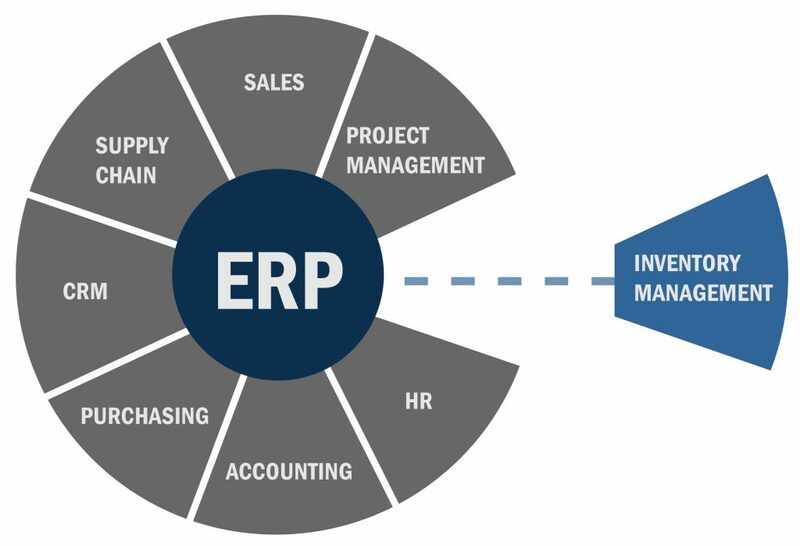 ERP has a general business focus that only scratches the surface of inventory management. However, we do understand the benefit ERP software can have in other organizational areas like sales, finance, customer service, human resources, and more. But don’t settle for mediocre inventory management capabilities offered by your ERP software. Clear Spider can seamlessly integrate to give you the best of both worlds. With Clear Spider’s intelligent workflow engine, you can have a system that precisely matches your business processes. The workflow engine deals with the process used in order management. You can define the specific stages of an order that your business requires and the sequence in which they need to be completed. This allows Clear Spider to accommodate any level of supply chain complexity, and help you ensure each step is completed along the way.